Do stay tuned with us for more awesome deals and promotions! As promised, here are the chosen 12 LUCKY WINNERS for our 12.12 Prize Giveaway. Enjoy exclusive BOT Mobile App Promo! All of you can now use the promo code 12-BOT when you make any bus ticket booking via BOT Mobile App to enjoy this special discount 12% OFF from 1 December 2018 until 12 December 2018. Our new version of BOT Mobile App for Android and IOS is now available for all users to download. BOT Mobile App is a free mobile application and can be downloaded on Apple App Store and Google Play Store. Download BOT App now and enjoy this special deal! Earn Your Reward, 12 Lucky Winners to be the Chosen Ones! 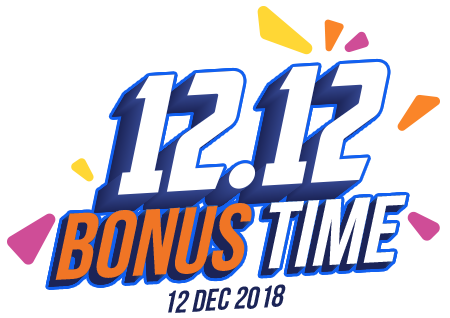 BusOnlineTicket.com would like to celebrate 12.12 by giving out great rewards to our customers. Book your tickets via our BOT Mobile App and stand a chance to win 1 bus ticket + up to 12% OFF for next bus ticket booking at BOT Mobile App. 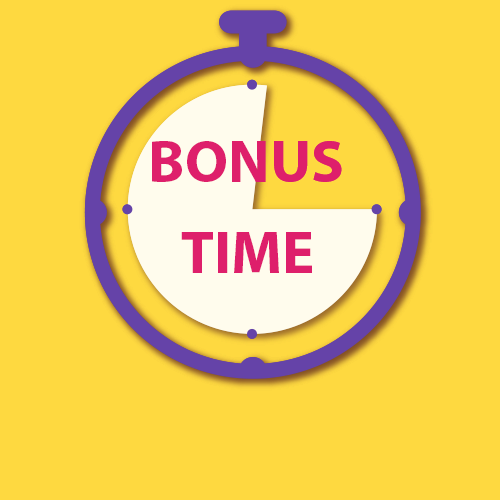 A total of 12 winners with booking made between 1 December 2018 to 12 December 2018 via BOT Mobile App will be randomly selected by BusOnlineTicket.com. All the selected winners will be announced on our website. Stay tuned with us! The selected winners will be announced on the website. 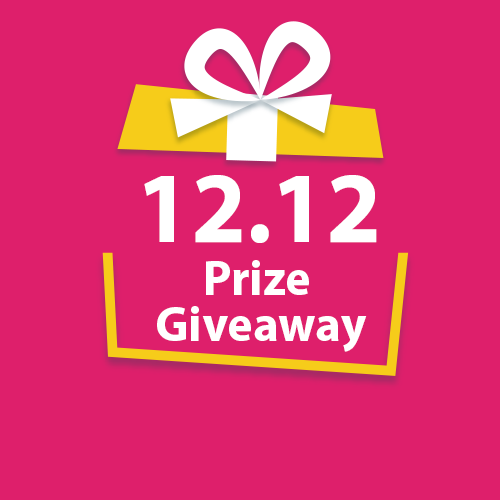 The selected winners will receive an email on 13/12/2018 which contains the two unique codes, one to redeem the free ticket and another one to enjoy the 12% discount for next bus ticket booking at BOT Mobile App. The selected winners can only redeem one (1) free ticket worth up to RM 50.00 per winner and get one (1) discount code to enjoy up to 12% OFF of the ticket price or maximum capped at RM 12.00 from the Giveaway. The selected winner is allowed to redeem any bus ticket, subject to the availability. Free tickets are not exchangeable and/or transferable to cash. Any other charges, including (but not limited to) travel insurance, personal expenses or accommodation request, shall be borne entirely by the selected winner. BusOnlineTicket.com reserves the right to vary, delete or add to any of these terms and conditions and/or substitute or replace the prizes from time to time without any prior notice. 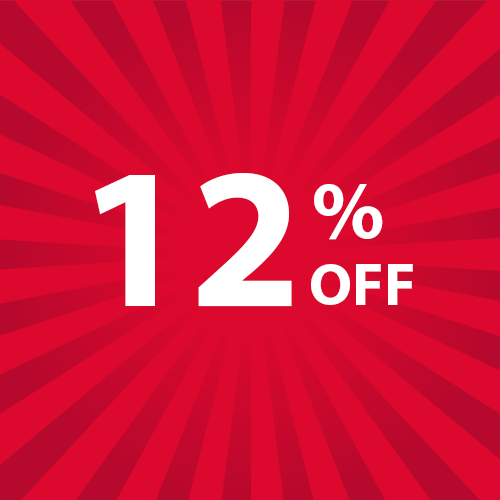 On this special 12.12 aka ‘Double 12’, BusOnlineTicket.com would like to share the joy with our customers by giving out a 12% OFF for any bus ticket bookings at BusOnlineTicket.com. 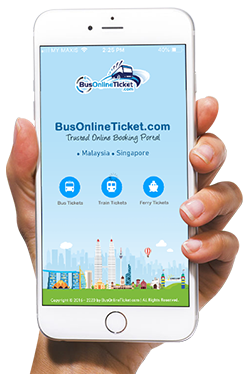 Everyone can use the promo code BESTDEC when you make any bus ticket booking via BusOnlineTicket.com (Mobile Apps or Website) to enjoy this special 12% DISCOUNT on 12 December 2018. What are you waiting for? Share the joy with everyone around you. Book your bus ticket now via BusOnlineTicket.com to enjoy this exclusive discount and travel with your family and friends.